With just under three weeks to go until iceBike* more brands have revealed further details about what products they will be exhibiting at Arena:MK from 19th until 21st February. 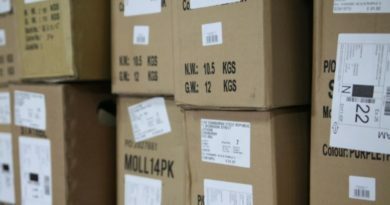 There will be over 250 new products at the show and below is a quick glimpse at what to expect from Elite, Madison Clothing, PEARL iZUMi, Thule and Allsport Dynamics. Celebrating its 40th birthday this year, Elite is a firm favourite among World Tour teams all over the globe. 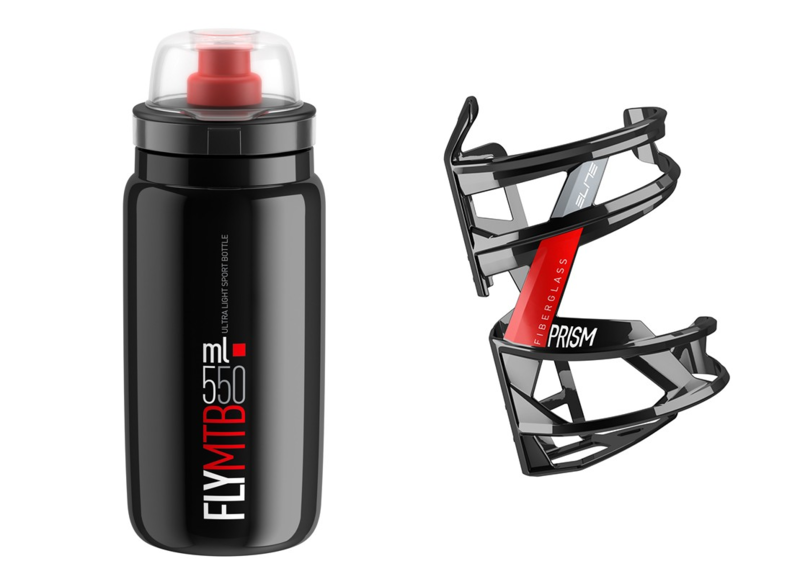 Visit the stand to see the new Enduro Prism side-entry bottle cage as well as the brand-new Fly MTB Bottle and popular range of turbo trainers including the best-selling Drivo II. Stay around on the Tuesday evening too for some Italian-themed birthday celebrations at the Bradwell Abbey site. Freshly announced as new clothing sponsor to Madison Genesis, PEARL iZUMi is exhibiting its SS19 and AW19 collections alongside its range of road and mountain bike shoes. 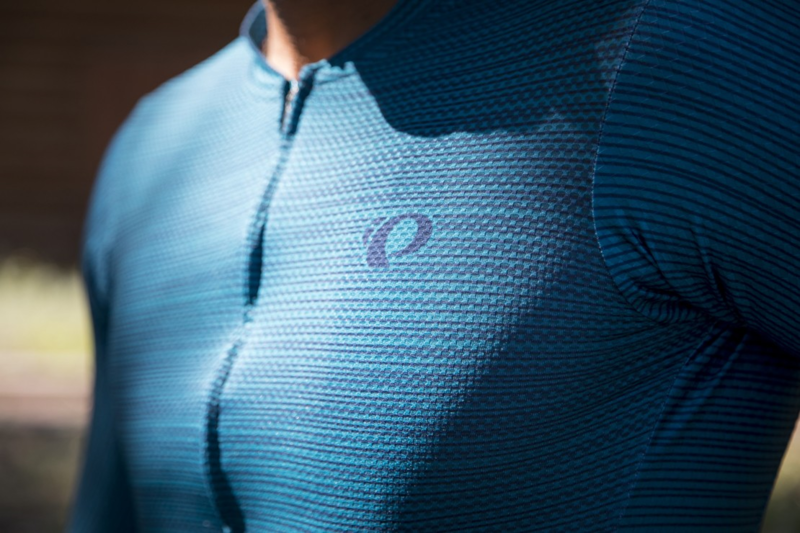 Packed with technologies like PI Dry and Bioviz, PEARL iZUMi clothing is highly technical, and product experts over from America will be on hand to talk through the new clothing and shoe ranges. Not one to miss. 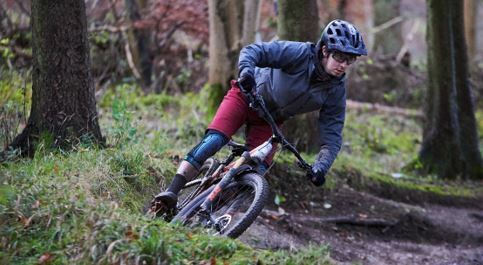 Staying with cycle apparel, Madison Clothing is out in force at iceBike* this year, also launching its SS19 and AW19 ranges alongside a new eyewear collection. 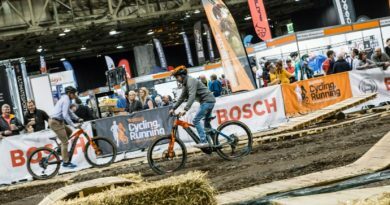 Visit the stand to see the new Trail short that has been redesigned based on the original baggy mountain bike short from 1982 as well as new helmet colourways for 2019. The Thule stand at iceBike* always makes a statement and this year there will be the new Rail and Uptake Hydration packs as well as new Evo roof racks. 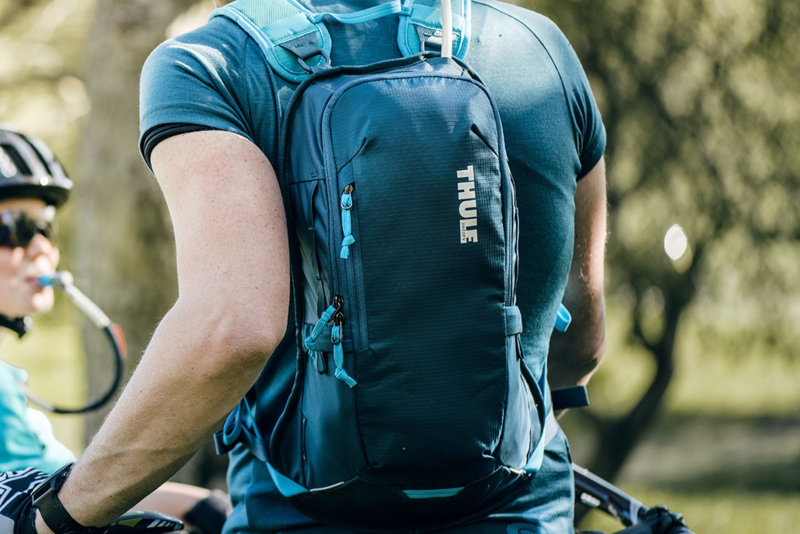 Launched at Eurobike last year The Rail Hydration pack is for enduro or downhill riders whereas the Uptake is a little more versatile for every kind of mountain bike adventure. Visit the stand and speak to the brand about what else they have in the pipeline. 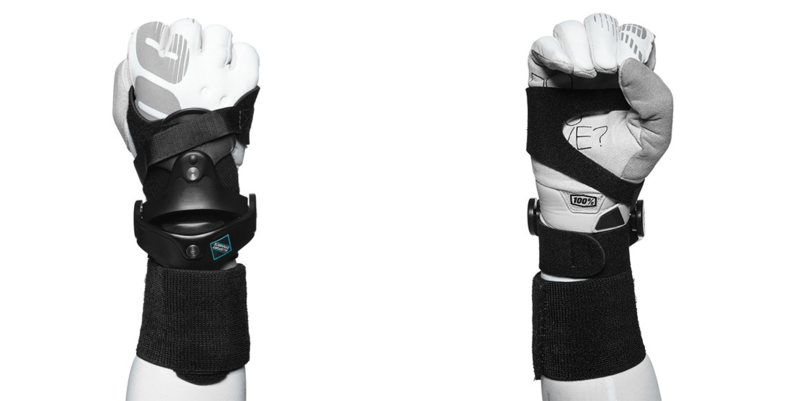 Making its iceBike* debut, Allsport Dynamics is bringing its world-leading wrist braces to the show. Started by Jeff Brewer originally as a way of getting himself back to work after an ankle injury, Allsport Dynamics is now a leading power in protection technology. Worn by a host of MX riders, their wrist braces have also been used by downhill mountain bike legends Steve Peat and Danny Hart as well as current European BMX champion Kyle Evans. 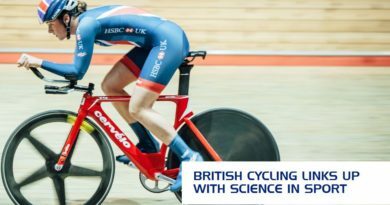 Visit the stand at iceBike* to find out more. More news and show offers are to be announced in the coming weeks so visitors are encouraged to keep an eye out. You can register now at www.icebike.co.uk.